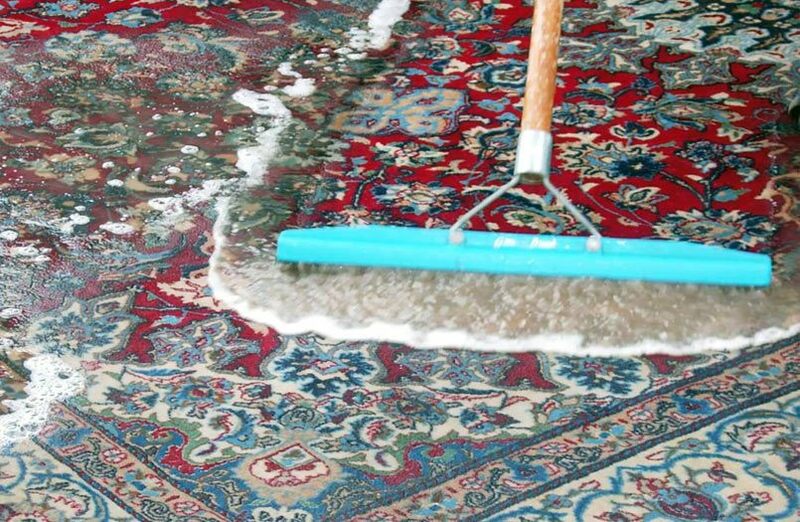 If you've noticed the carpet in high traffic areas of your home or workplace are looking a little worse for wear, if you're spring cleaning, redecorating, moving to a new home or office, or just had a mishap that left an unsightly stain, it's time to get those carpets clean! 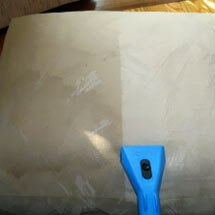 Carpet Cleaning DC can get the job done quickly and do it at the best price in the area. A freshly cleaned carpet can brighten up and breath new life into your space without the cost of buying all new carpeting. 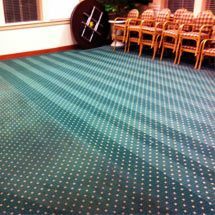 We have the proper machinery and equipment to clean any carpet or rug from tight weave to shag and we've got a knowledgeable team that will make sure the proper procedure for your type of carpet is followed to ensure that it looks like new after all is said and done. In addition to carpet cleaning, we also clean upholstery and drapery, so if you're favorite chair needs a clean we can make it look like new! You'll be amazed at the results our experts can achieve, so if you've been considering replacing your favorite chair or having it reupholstered, it may just be time to have it cleaned! For all of your residential and commercial carpet and upholstery cleaning, you can count on our expert team! We can take care of even the toughest problems. 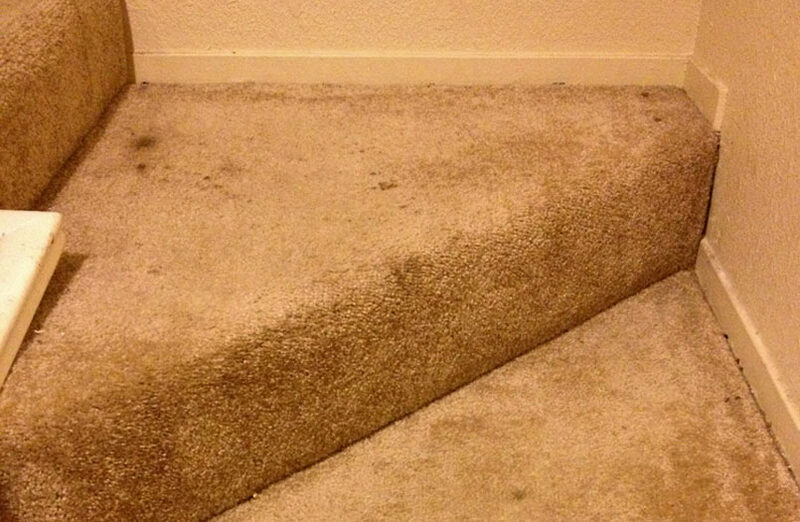 Beyond cleaning and stain removal, we also have deodorizing service, mattress cleaning, and mold and mildew removal. Trying to take on big stain removal projects on your own with store-bought products can be hazardous in more ways than one. The harsh chemicals in many of these products can be potentially hazardous if you get them on your skin or breathe them in, not to mention they can degrade the fibers or fabric in your carpet, rug, or upholstered furniture. We use specific products for the item being cleaned to ensure the most thorough stain removal without harming the fabric. 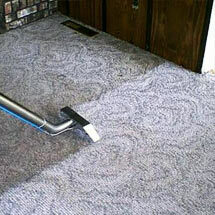 With our professional system, your carpets are getting a true steam clean. 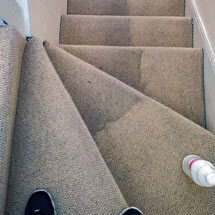 We place a pre-treatment on your carpets first to break up the dirt and stains to better extract from the carpet. Worried about harsh chemicals in your home or business? Don’t. Our company only uses eco-friendly chemicals. When you use our service, your rug is treated to a luxurious regimen that gently removes the embedded soils, brings the colors back to life & restores the soft texture from when it was new. You'll be blown away! 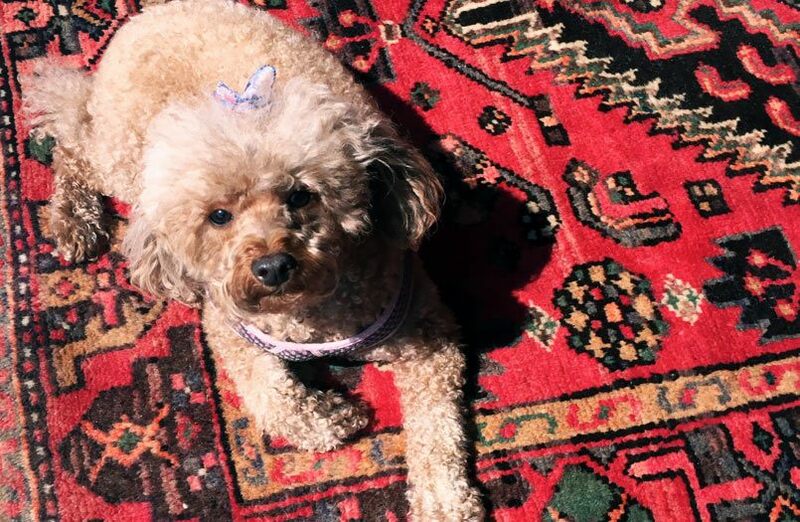 We take special care of your rug, because we know how well it ties the room together. How often should your drapes be cleaned? It's a common question. 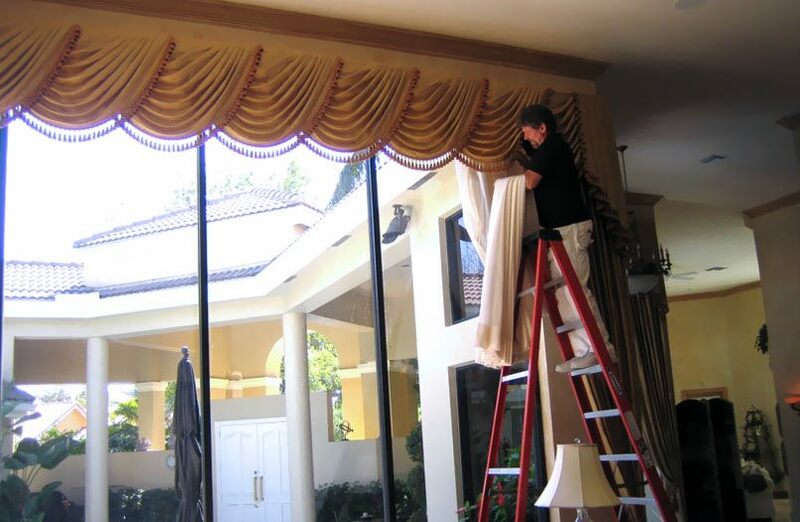 A good rule-of-thumb is to have your drapes cleaned every two years. Depending on your heating system, smokers in the home, and other factors, drapes may not visibly show soil for up to six years. You may triple the life of your draperies through professional cleaning regularly. 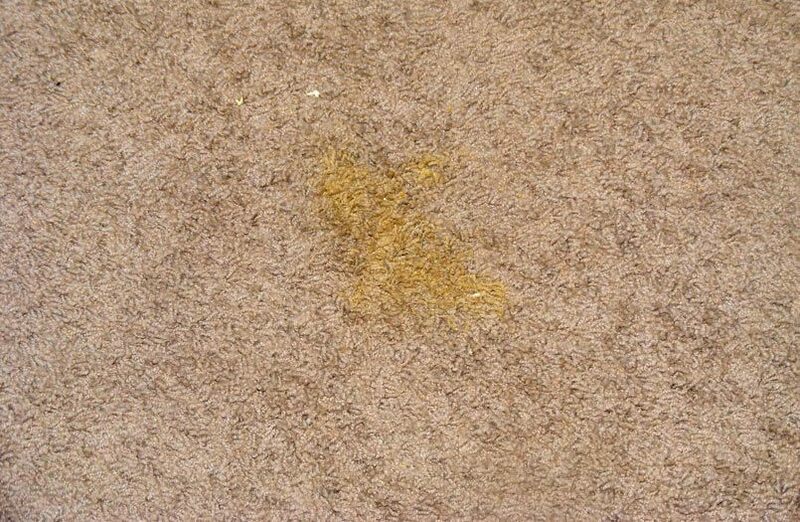 You love your pets and kids, but stains from pets and kids can damage your carpet, also ruin your rugs and upholstery. Along with the staining, odor is a common problem. 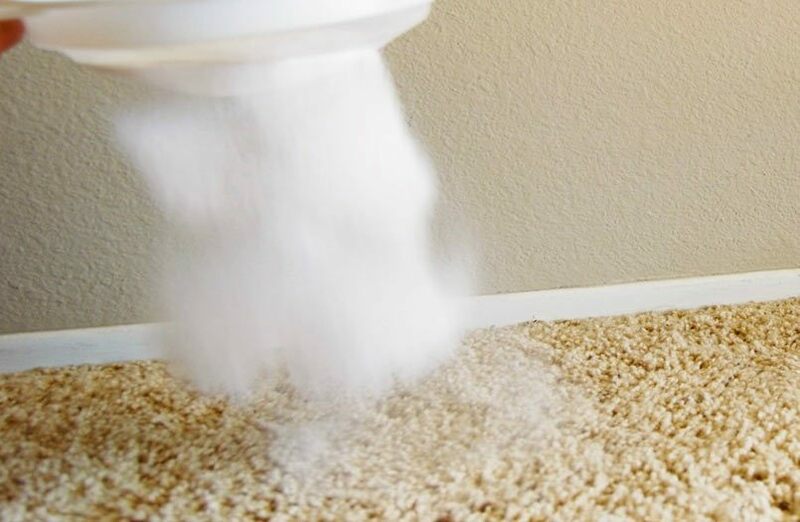 Removing the pet odors from your carpet can be a challenging and frustrating process, and store-bought odor and stain removers can do more harm than good. Let us take care of it safely. Mold spores exist everywhere, outdoors and indoors, making it impossible to remove all mold from the property. Some businesses advertise “mold removal” and guarantee removal of all mold, which is a fallacy. Spores can quickly become colonies when exposed to a water source, we fix that. For the most thorough solution, call us. 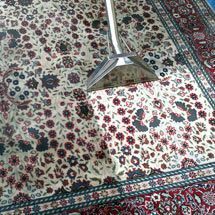 Part of cleaning carpets is making sure they're fresh! We locate and remove odors at their source. The source could be anything such as pet urine, food, mildew, vomit, or mold. Treating the soiled area permanently removes the odor-causing bacteria. Even just ground-in dirt, dust, and other debris can cause unpleasant, musty odors. Many people over look the importance of having a clean mattress. 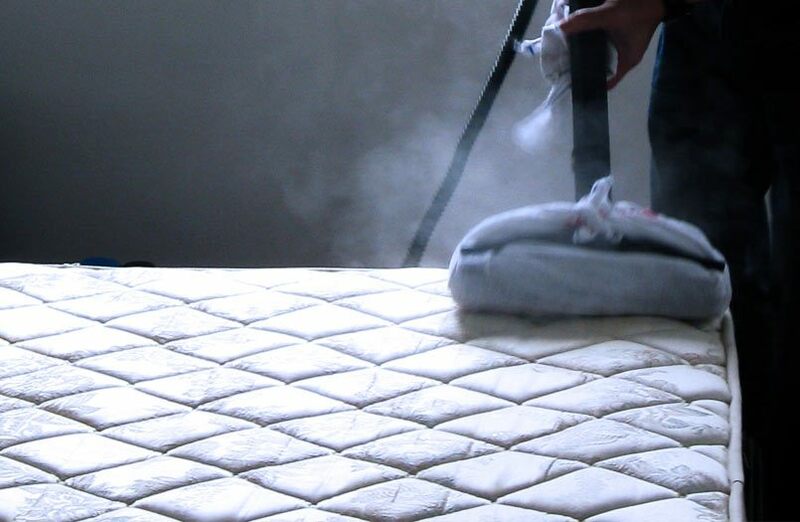 With our advanced cleaning methods, we will make sure your mattress is thoroughly clean and fresh-smelling. We use sophisticated techniques to remove stains and make your mattress dust-free. In addition, we are quick and efficient so your mattress will be dry and ready for you at bedtime. Stains attract a great many unpleasant guests: dust, pollen, allergens, hair, bugs and mites, and can absorb moisture to become moldy. All of these things not only mean that carpets lose their original charm in a short time, but that they actually become a health hazard. 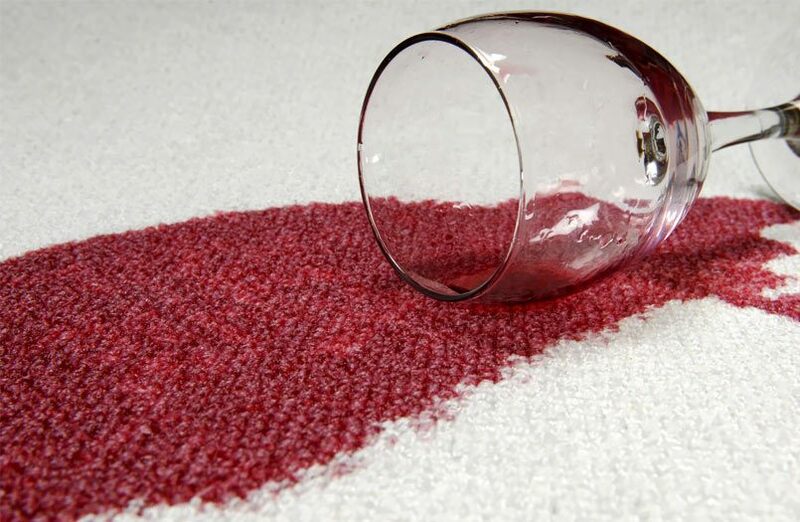 We'll remove the stain so you don't have to worry about the look, smell, or danger of it!